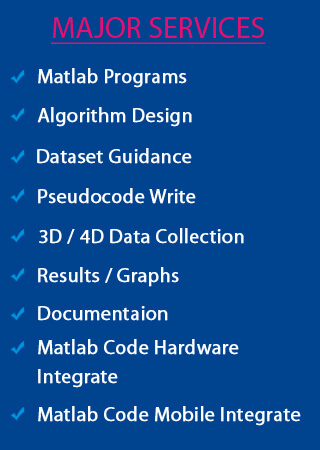 Matlab programming help provides you complete guidance to code in Matlab. 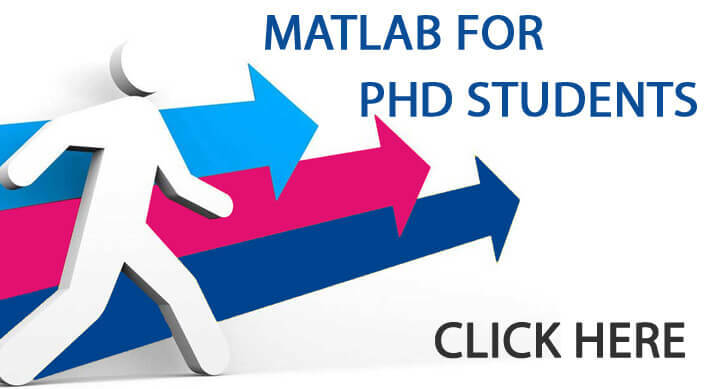 Due to the extensive scope and wide application, many scholars and students prefer Matlab. We are working in this field for the past 10 years and have provided 1000+ projects in Matlab up to now. 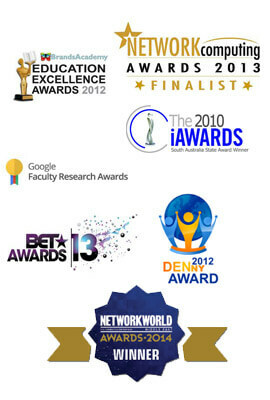 Our experience and expertise is vast and immeasurable, which can offer you a perfect platform for guidance. We have served students from nearly 120+ countries and will continue our service, until our students feel satisfied with our work. Be a part of our successful stories, to uplift your profile and career. Matlab programming help is an initiative started by us for the benefits of budding students and research scholars. Matlab is a powerful tool for Matrix and vector computation, scientific and engineering graphics, GUI building, application development, OOPs extensibility etc. It is easy to debug and code, which makes it an attractive tool for research. We have well trained and certified developers with us, who can help you with your Matlab programming. We are ready to provide you online help for Matlab programming, for your projects, assignments, lab cycles and research works. Below we have provided an overview of Matlab programming, which can help you to know about Matlab programming basics. We provide complete support for Matlab programming, from data collection to final implementation. Let’s see the basic elements of Matlab, which are important for Matlab programming. Few special variables used in Matlab are: pi, ans, inf, realmin, realmax, and NaN. Vectors- special forms of matrices which contain only one row or one column. Scalars- This are matrices with only one column and one row. Contains script file and function files. All the functions and statements for Matlab is written in these files and saved as filename.m.